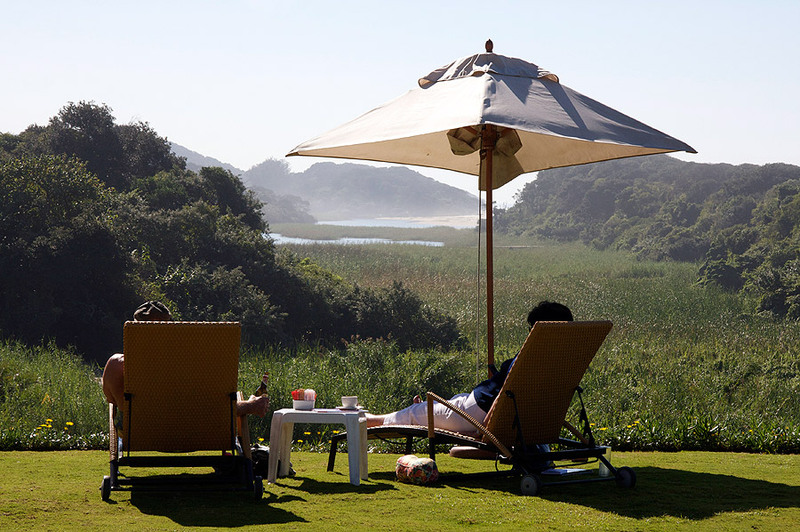 The green hills of KwaZulu Natal form a backdrop to one of it’s most popular coastal resorts. 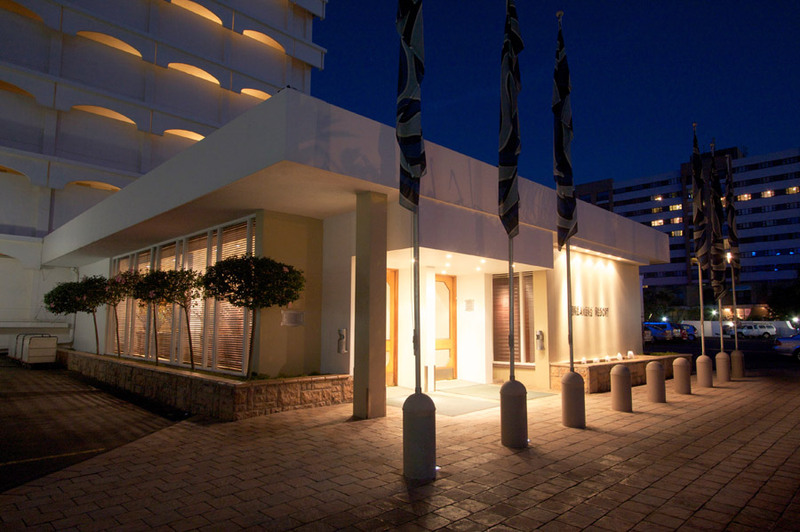 Situated on approximately 2 acres of landscaped gardens and adjacent to a magnificent Natal Parks Board Nature Reserve and Lagoon area, “Breakers Resort” is an enchanting Dolphin Coast destination in one of South Africa’s prime Timeshare destinations. 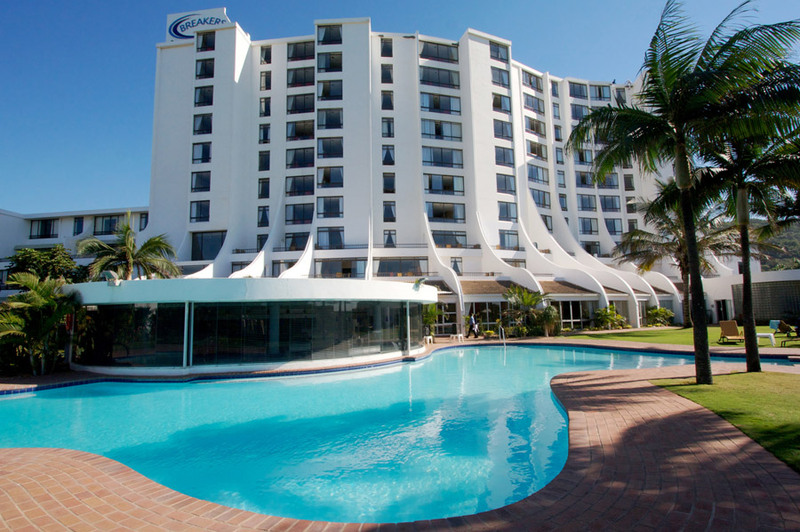 Umhlanga Rocks is a twenty minute drive from Durban and a 22 km trip to King Shaka International Airport. 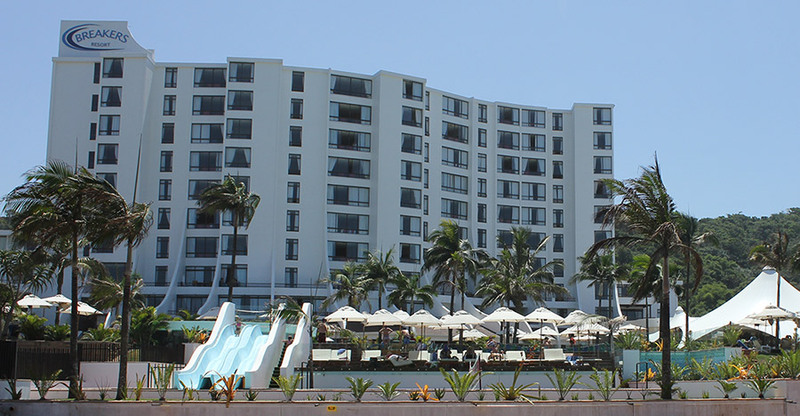 Guests are immediately struck by the futuristic horseshoe design of the Resort, which overlooks an attractive swimming pool and offers panoramic views of the garden and coastal area. The Resort has 80 4 and 6 sleeper Timeshare units and 77 wholly owned (Private Apartments).